What are some things to consider when deciding to construct a new plant? 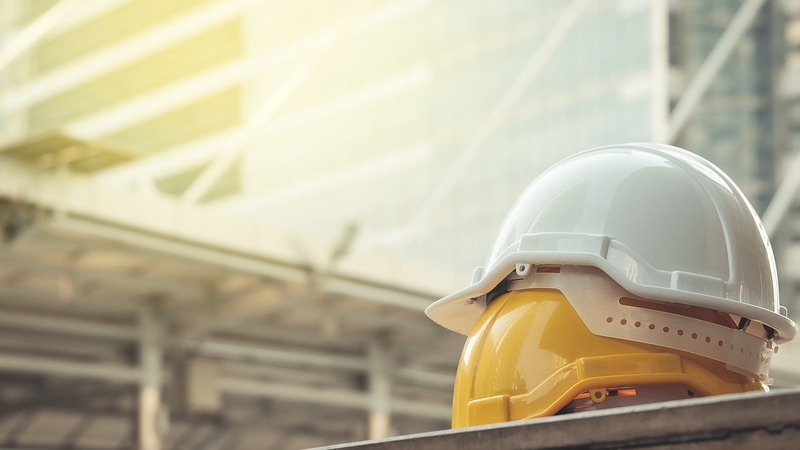 Whether you’re moving into a larger space or consolidating operations, you’ll want to make sure that your new facility has the infrastructure you need to function — both inside and outside the plant. The first step in planning is, naturally, choosing a location — or a re-location, as the case may be. It may be wise to consider building somewhere with beneficial tax laws or thoughtful zoning regulations. Perhaps the most important thing is proximity to the market or your suppliers. Whatever the case may be, when it comes to plant construction, remember the three Ps: patience, preparation, and planning. Businesses that operate according to the three Ps will almost certainly put themselves in perfect position to oversee a seamless transition to a new facility. Storee Construction can help. As a full-service industrial contractor operating out of Springfield, Missouri, we’ve been in the business for more than 50 years. Looking to build a new plant? Storee’s design-build services will work with you through every priority and decision to build the industrial facility to meet your goals. We can also provide unparalleled consulting expertise when you’re considering a particular site on which to construct a new plant. Contact Storee today to find out how many ways we can help get your business up and running at peak production. Most businesses tend to stay put, especially if they’re successful. But if things are going especially well, an owner or operator may find that their current facility no longer meets the needs of the business. This is when patience becomes more than just a virtue — it becomes vital. If the plan is to relocate operations, the construction of a new facility can be incredibly disruptive, not just to work output and production, but to the lives of employees. Plant construction also tends to draw management away from the current site and toward the new one, as the new plant grows from the ground up. That means less time supervising the operations of the old plant. Patient business owners keep their eye on current operations while keeping a watchful eye on the future. Remember to check and double check blueprints and schematics for the new plant. As we covered in our blog post about plant relocation, engineers will use these plans to design utilities, ventilation, drainage and more. Also, it’s important to be mindful of how much space you’ll need in a new facility. Will it allow room for expansion, modification, and retrofits, if necessary? More importantly, will equipment be up to code in the new location – and will it allow room for expansion and modification? There are a thousand and one steps in the preparation department, including the procurement of new — and packing and relocation of old — equipment. Don’t do it alone! Contact Storee Construction today, and partner with the best in the business. Planning should be done throughout all stages of new plant construction. If you’re a new business, how much equipment will you need for your operations — and how much space will you need for that equipment? If you’re an existing operation, what are your plans for your old equipment? Will it be making the trip to the new location? Or can it be jettisoned? Storee recommends committing all these decisions to a defined planning process so that your construction plans can be recorded and modified, as necessary. During a relocation, business owners will also need to plan for the necessary ramping down of production in the old facility and the ramping up of production in the new one. Storee will schedule and implement detailed relocation plans organized around specific production stage requirements. Time is of the essence, here, which is why it’s absolutely critical to plan everything down to the minutest detail. Storee Construction has decades of experience in plant construction. Partner with the experts at Storee, and you can rest easy knowing that every “i” is dotted and every “t” is crossed.